Roaring Fork itself is a cold-water stream that plunges some 2,500 feet from the slopes of Mount Le Conte to the northern end of Gatlinburg – rushing over mossy rocks, winding through old-growth forest, and eventually spilling into the West Fork of the Little Pigeon River. While it&apos;s often quite peaceful, this crystal-clear stream swells into raging rapids after every rain. That&apos;s when it truly roars – and the sound echoes all throughout the neighboring mountains. Right before you enter the Roaring Fork Motor Trail, stop off for a picturesque stroll along the Noah "Bud" Ogle self-guided nature trail. This short, easy walking path leads to an intact 19th-century farmstead, featuring an authentic stream-side tub mill – a turbine-powered grist mill – and a unique, handmade wooden plumbing system. 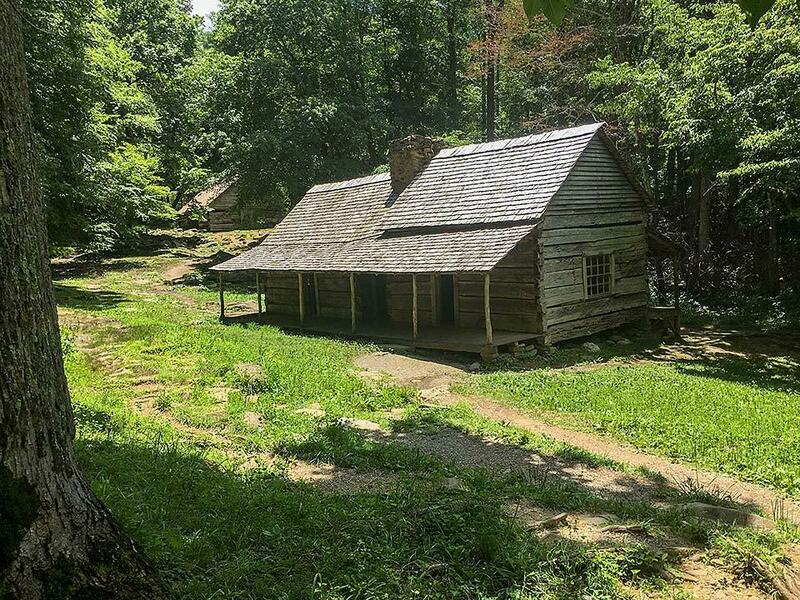 A short distance beyond this picturesque farmstead you&apos;ll find the trail that leads to Rainbow Falls, the highest single-drop waterfall in the Great Smoky Mountain National Park. The entire hike covers 5.4 miles round-trip, and it&apos;s a moderately strenuous climb, up through grassy boulder-strewn fields, with Le Conte Stream roaring on your right. But, once you reach the falls, you&apos;ll agree it&apos;s more than worth it. Plunging 80 feet over a jagged rock ridge, this thrilling mountain waterfall raises clouds of fairy-like mist. On clear days, the sun slanting through the mist creates the rainbow the falls are famous for. That&apos;s right... the Roaring Fork area is home to two major waterfalls. The second one, Grotto Falls, is right off the Roaring Fork Motor Trail via the Trillium Gap Trailhead (about 1.6 miles up the motor road). This time, the trek is relatively easy. You&apos;ll hike up a gentle grade through gorgeous old-growth forest to reach the shimmering 25-foot falls. And, if you feel hot and sweaty by that point, you&apos;re in for a special treat. Grotto Falls is the only Smoky Mountains waterfall you can actually walk behind. You&apos;ll love the refreshing feel of the mist and the thundering roar of the water. You may even spot a few native salamanders; they flourish in this cool, moist microclimate. One word of caution, though. The rocks behind the falls can be slick and slippery. But if you&apos;re careful, you should have no problem. The entire Rainbow Falls Trail is 2.6 miles long and brings you back to the trailhead parking lot. From there, travel a few miles farther down the road to another convenient parking area, where you can view Roaring Fork Stream, up close, in all its sparkling splendor. Near the end of the Roaring Fork Motor Trail, you&apos;ll come to the Place of a Thousand Drips. Easily accessible (no hiking required), this 20-30-foot cascade pours out of a small cave nestled amid high mountain rocks. You&apos;ll be fascinated by its countless intricate pathways – perhaps not a thousand, but close! Intrigued? 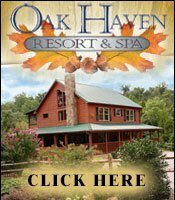 Ready to visit? 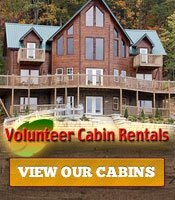 You&apos;ll be glad to know that the Great Smoky Mountains offer cabins, chalets, and condos galore close to the Roaring Fork area. 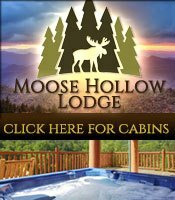 At Gatlinburg Falls Resort, for instance, you can book luxury cabins in a wide range of sizes – with one to 20 bedrooms – just minutes from the entrance to the Roaring Fork Motor Nature Trail. 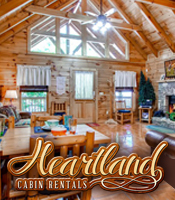 And don&apos;t forget, all local rentals also give you easy access to all the other sights the region is known for – from the thill-packed attractions of Gatlinburg and Pigeon Forge to the natural wonders of the Great Smoky Mountains. Pack your bags, gather the family, and go!